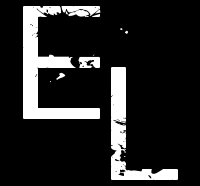 Easton Livingston has written articles for national magazine publications, newspapers, online websites, and graphic novels. He decided to take the plunge into self-publishing in 2013. In 2017, he’s revamping his brand and re-releasing all of his stories. In a sense, he’s starting all over again. Easton’s books are family-friendly, focusing on fantastic tales for adults which often addresses mature themes (think PG-13). This is important to him and a distinction that he vehemently makes. Easton writes in the categories of the superheroic, supernatural thriller, urban fantasy, and mystery/suspense, weaving all of those elements together. Simplified, speculative fiction. He often describes his work as a cross between the cult television show 4400 and the Netflix’s Stranger Things. His current project is a series titled, The Dark Corner, a collection of supernatural suspense tales which are all free for citizens of his R.I.U. (Reality Imagination Universe). To become an R.I.U. citizen, go to his sign up page R.I.U. Citizenship Signup. 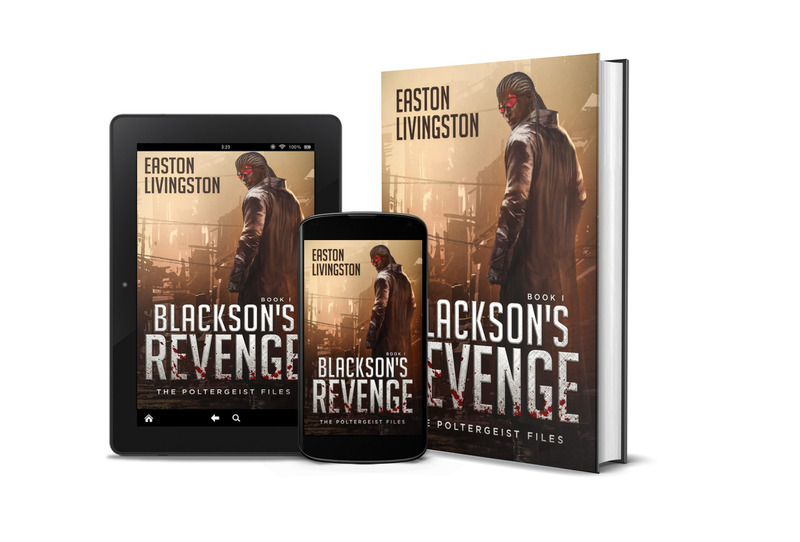 These tales are the precursor to his debut novel Blackson’s Revenge: Book I of the Poltergeist Files, a gritty action drama with a fantasy/sci-fi twist. A cross between Captain America and Jason Bourne. The first in that trilogy is slated to be released in spring of 2018.